For weeks now, Marvel’s Spider-Man has been topping charts all over the globe. It has become Sony’s fastest selling game, effectively dethroning another PS4 exclusive – SIE Santa Monica’s God of War. Spidey is conquering the world even as we speak, and the United Kingdom is no exception. 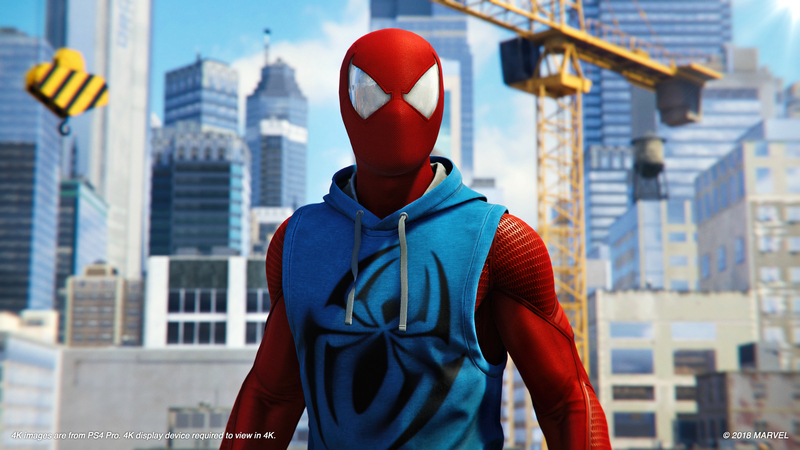 According to the latest UK game sales data, Spider-Man has remained the best-selling title in the region. At the same time, Eidos Montreal’s Shadow of the Tomb Raider has received praise from both fans and critics, and yet the action adventure is still lurking one spot behind Marvel’s Spider-Man (the same as last week). Rather miraculously, Crash Bandicoot N. Sane Trilogy, which was the champion seller in the region for several weeks during the summer, is now starting to climb the chart once more. It’s always an exciting race to the top of the chart, and it will be even more interesting to see if Marvel’s Spider-Man will stand a chance against FIFA 19, which hits UK retailers on September 28, 2018.